PinkCrust is a beauty boutique based in the heart of Hackney. Established in June 2010. 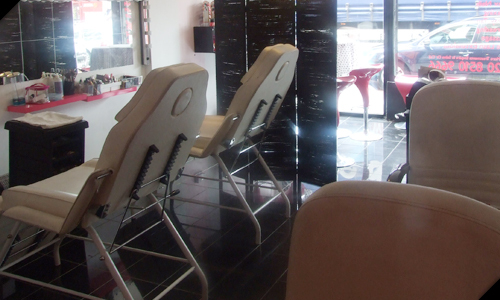 The ethos of this salon is to provide and deliver a comprehensive quality beauty service to all, at affordable prices. We love love love the beauty industry and that passion manifests itself in the service we provide our customers. As is always the case when there is passion for something in particular, we’d like to share our knowledge and ‘finds’ with the world and of course it’ll be done via this site! be sure to touch base with us from time to time, it’ll be worth it! 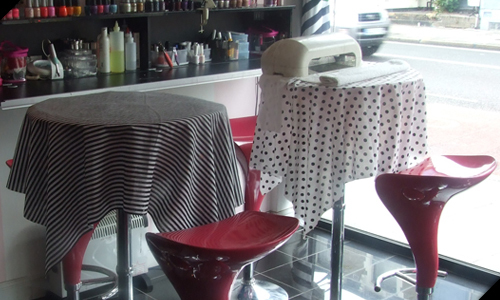 The PinkCrust team are very confident that this salon has the perfect mix of professionalism, enthusiasm and relaxation needed to create the right beauty environment. We’d encourage any and everyone to visit us for a treatment. ……with all that said we look forward to seeing you at the salon!